Are you planning a dinner party soon and you’re having a hard time thinking of what to serve your guests? Are you busy with work with barely enough time to organize your party? Been there, done that! It is most especially difficult when you also have to take into consideration the dietary restrictions of your party guests. This is why we created this vegan pasta salad recipe. It is a recipe perfect for summer or as a vegan side dish anytime of year. Enter one of my favorite pasta salad dish, the perfect recipe that would only take you 15 minutes. This recipe is especially fit for vegan eaters. Read on to find out how to make this pasta salad in just 15 minutes. How long does vegan pasta salad last? For those of you who are scratching their heads, being all confused with the many dietary restrictions and types of diets out there, let this article serve as your brief intro. 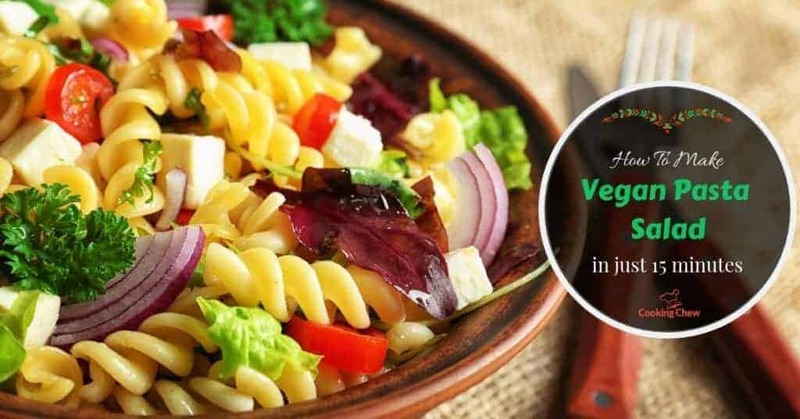 Let’s delve into the differences between vegan and vegetarian. But first, what exactly does it mean to be a vegan? This word was derived from the word veganism which is the principle that animals have their own rights and must be freed from the man’s unfair consumption. This principle is what vegans believe in. As such, they deliberately stay away from any food that is of animal origin. That includes dairy products such as milk or eggs. And having said that, that is exactly what differentiates them from vegetarians. Vegetarians have plant-based diets like vegans and refrain from eating meat but unlike vegans, they consume dairy products. In addition to this, vegetarians do not necessarily omit from purchasing animal-made products such as clothes. So now that we got that settled, we can now move on to our dish for today. First things first, how long does a vegan pasta salad dish last? Well, I am happy to say that this particular recipe can last for over 5 to 6 days which makes it all the more perfect for dinner parties. Should you have any leftovers from the party, you can still have the chance to consume this dish after a while. Without further ado, let us jump into what you need to make this recipe. What I love about this dish is that it does not only take a short time to make it but it also only requires a few items. This section is divided into three. First, I will give you all the tools you need for the entire dish. The next section will be about list of ingredients you need for the pasta salad itself. As for the last, I will let you know what are the ingredients you need for your salad dressing. First and foremost step you have to get out of the way is to cook the pasta. To do this, you need a cooking pot that is enough to last a lifetime. For best results, get the stainless ones that are strong enough to resist rusting. To whip up recipes like this vegan pasta salad, you need bowls for prepping. You may also get bowls that serve as containers that come with lids which are perfect for storing leftovers. 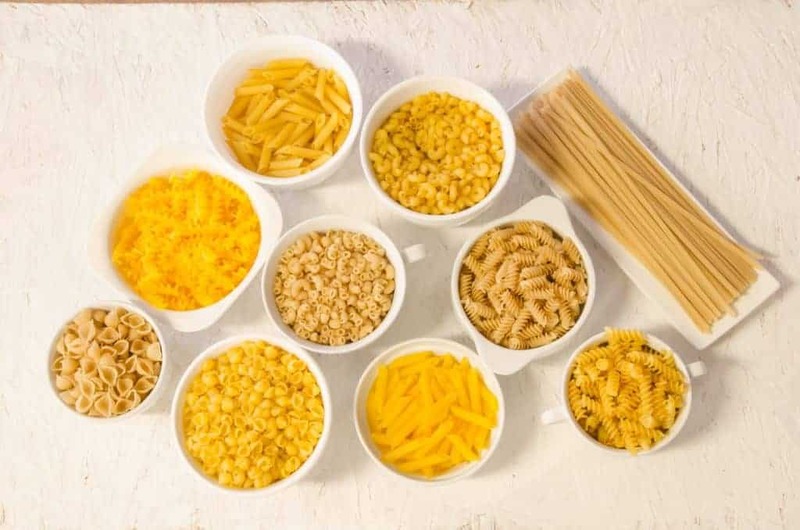 For a fully healthy dish, it is best to go for a gluten-free type of pasta but if not available, you may still opt for the normal ones. Get 8 ounces of pasta for this recipe. 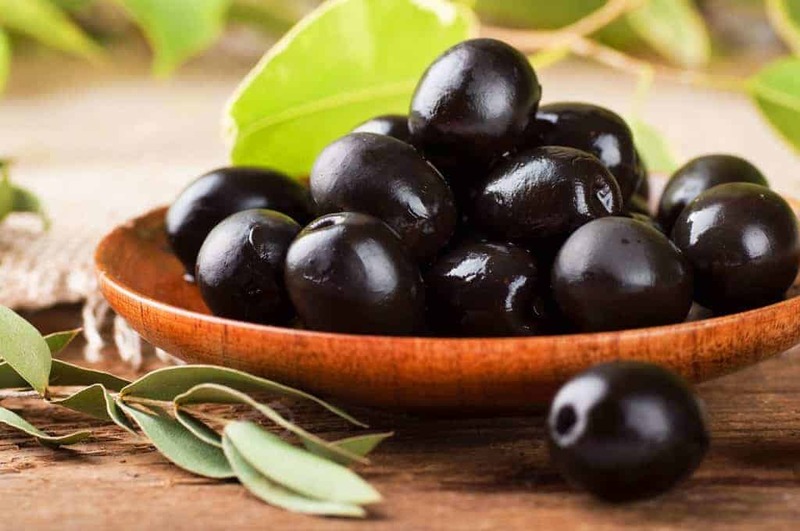 Another veggie to add to your mix for the salad is black olives. Like the cherry tomatoes, you have to chop these as well as have them pitted but this time all you need is a half a cup worth about 70 grams. 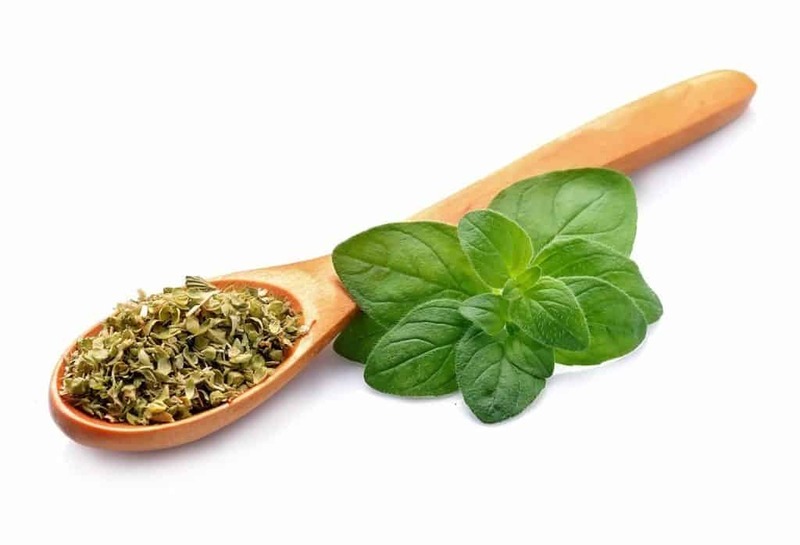 ​Fresh oregano is always the tastiest option. Just like with the basil, you can choose how much to add but a handful will serve the dish well. Roughly chop the oregano. It is best to buy some fresh basil for this dish. You may choose how many you would want to add but just a handful should do just fine. Chop them into fine cuts. 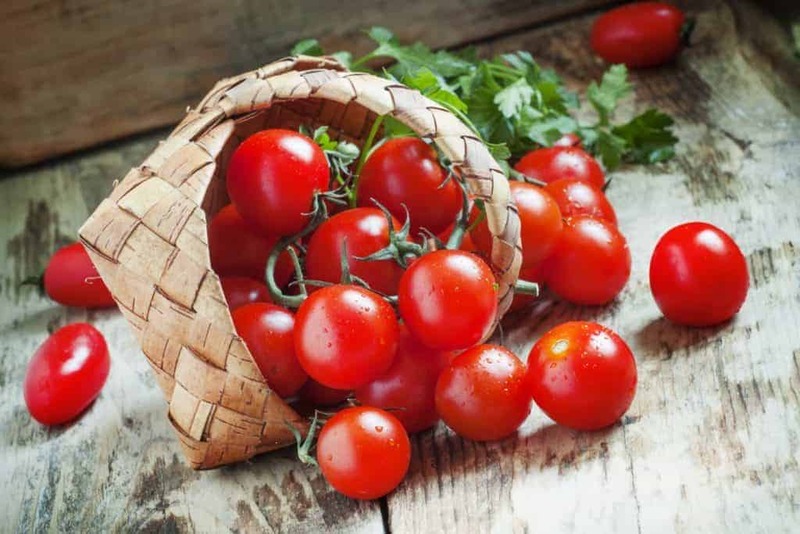 Chop away your cherry tomatoes for your pasta salad. For one serving of this pasta, use one cup of 200 grams worth of the cherry tomatoes. 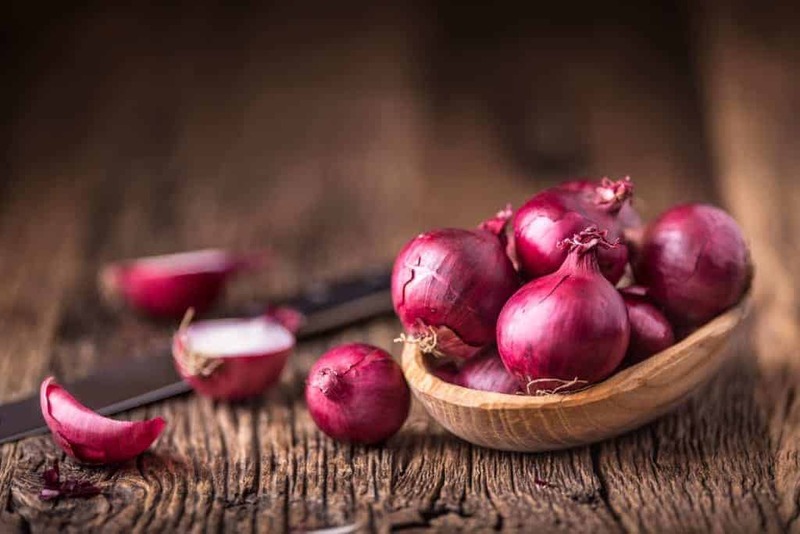 Same as black olives, all you need for red onions is just a half. Have them cut the Julienne way. 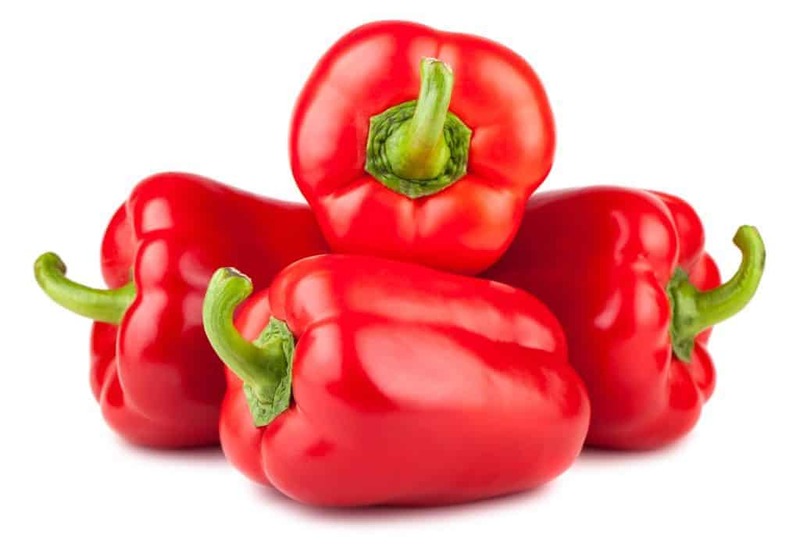 You will want to dice the pepper to give it a different texture than your onion. You only need about a quarter of cup for this recipe. Dice up your avocado like your bell pepper. Tip: Leave the avocado for the last second so that it remains fresh. 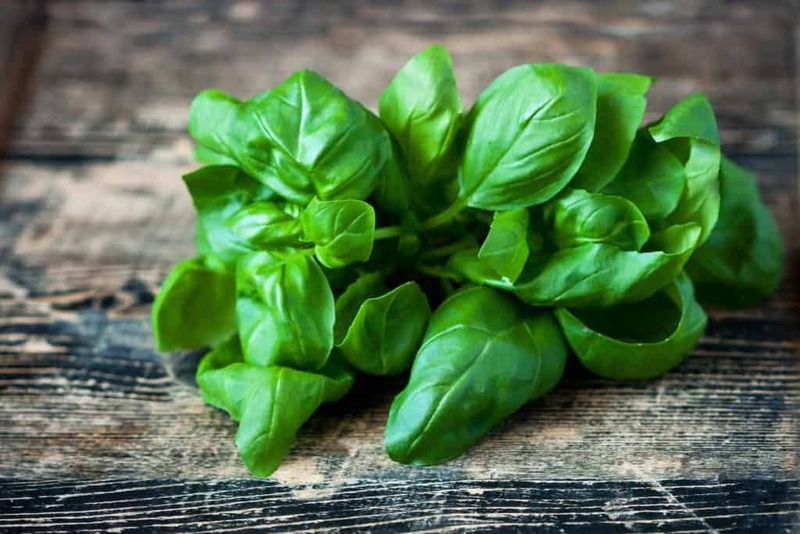 Note: If you don't have fresh basil and oregano, you can always use the dried Italian seasoning mix that is likely already in your cabinet. 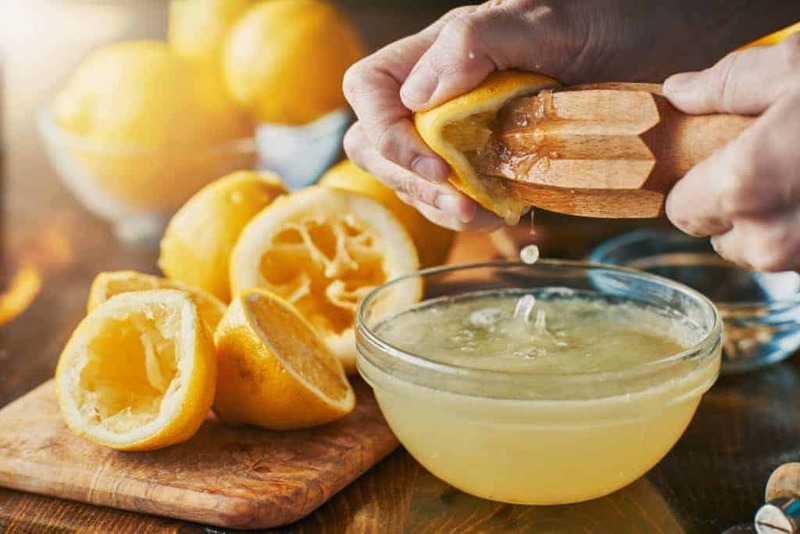 For this recipe, two teaspoons should do the trick. This list of ingredients is for an oil-based ingredient. You may check the latter part of this article for an oil-free alternative, should you prefer that one. 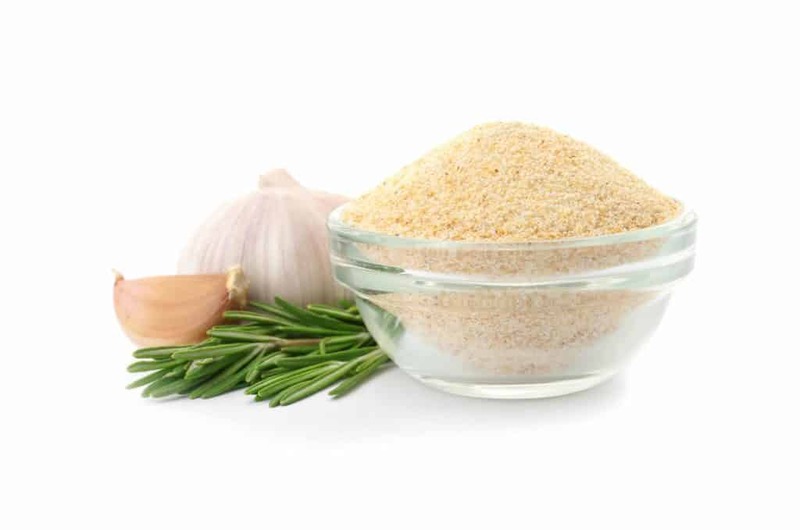 Instead of chopping or mincing garlic your own, you may use garlic powder as a seasoning for that umami flavor. You will only need a half teaspoon for this recipe. For this recipe, you may just use about 2 tablespoons. 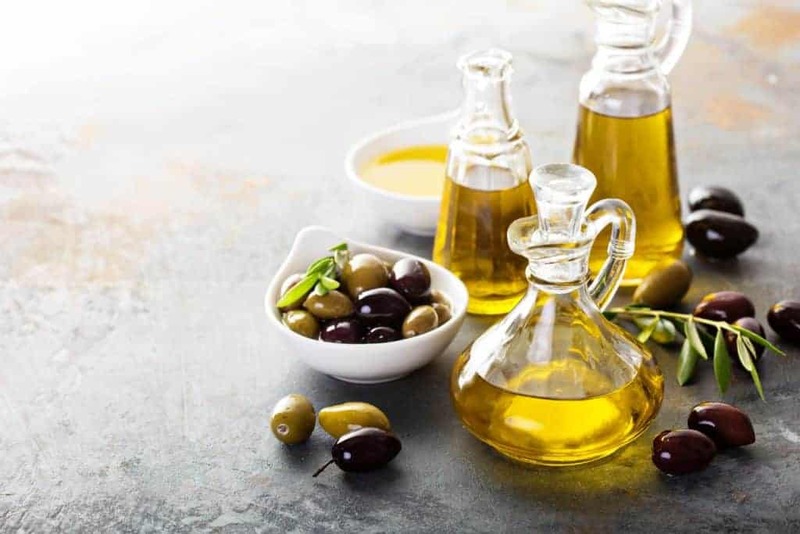 As opposed to typical cooking oils or even just the usual virgin olive oil, extra virgin oil is of the highest grade. 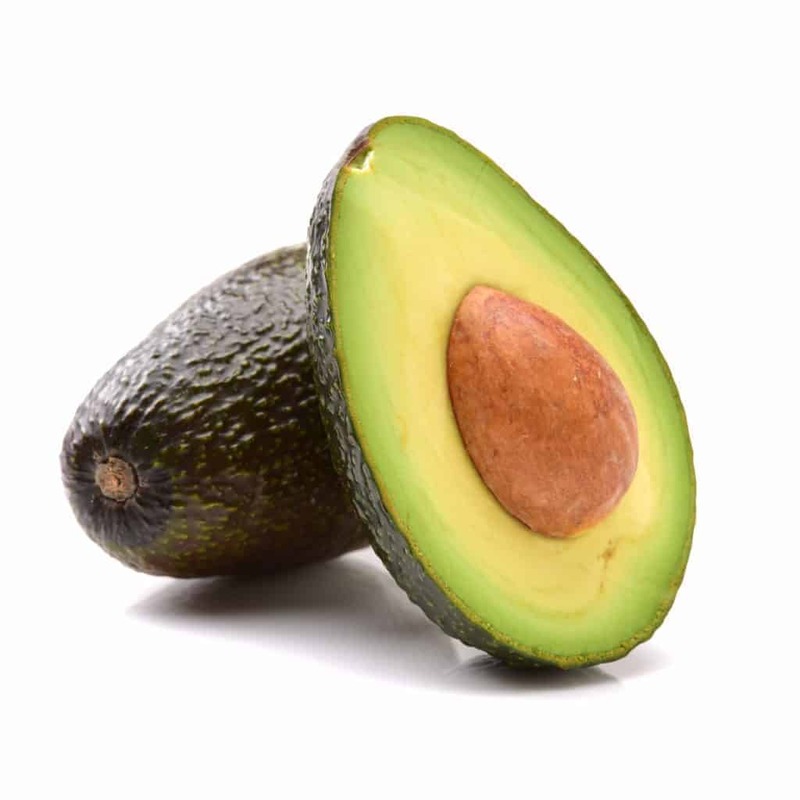 It is also composed of healthy fats which bring about numerous health benefits. It helps with your cardiovascular health by consuming monounsaturated fats like this oil. Moreover, it also lowers rates of cholesterol and stabilizes blood pressure. And the last ingredient for this recipe is the salt. 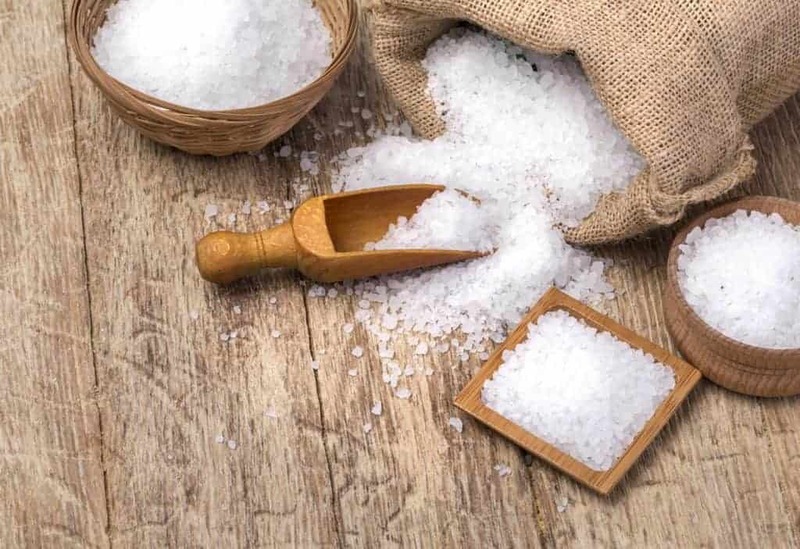 Any dish will not be complete without the added salty flavor brought about by salt. Just like garlic powder, you will only need around a half teaspoon of salt. First things first, you got to prioritize the pasta. To cook the pasta, you must simply follow the directions stated in the packaging. After cooking the pasta, you must drain the water and cool the pasta down by washing it with some cold water. You may also soak it up in cold water. Afterward, you may just put them aside for later. The next step is to assemble the dressing by mixing all the ingredients stated above. All you have to do is to get a small bowl where you can put all the ingredients. Throw in all the ingredients at once and mix them thoroughly. You may use a spoon to be able to mash them better. After you are done, just set them aside. Next, you move on to assembling the actual salad. Prepare a separate bowl, preferably a large one. This is where you will mix all the salad ingredients. In addition to the cherry tomatoes, the black olives, the onion, and the basil, you will also add in the pasta that you have set aside. Just stir the salad mix until you are pleased with the results. After you have served the dish, you may choose to store them in the refrigerator. Just be sure to consume them in four to five days as it will expire by then. Keep in mind that it is also best to store the salad in a closed container. For those who are looking for some oil-free dressing as an alternative to the oil-based recipe I have put, here’s everything that you need. 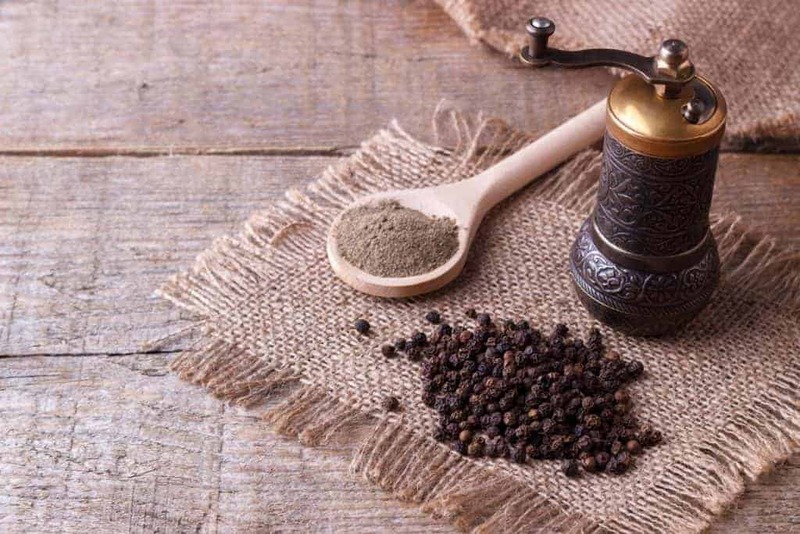 For those who do not use oil, a good alternative would be to check out this recipe right here. It is a creative recipe that includes white beans, lemon, and garlic powder. 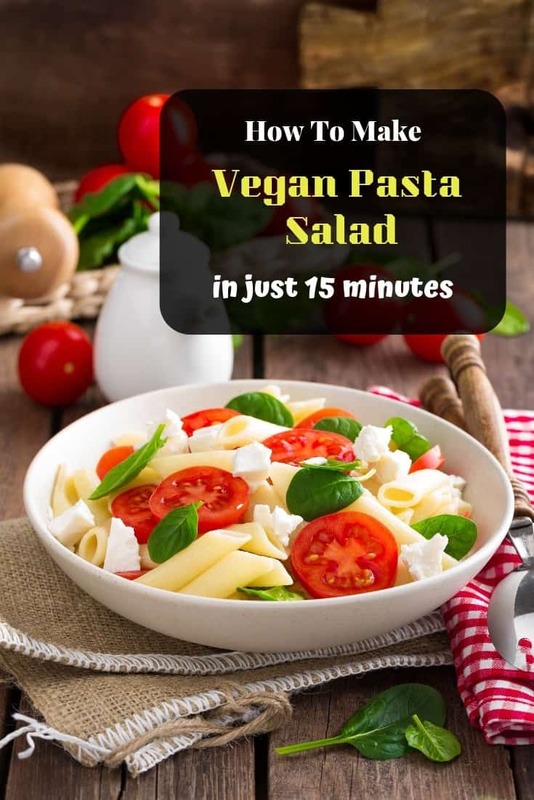 This vegan pasta salad recipe surely is a lifesaver, especially when you only have a limited time to plan a party or even for dinner emergencies that need quick prep time. Personally, what I love most about serving this dish is that it also last for a relatively long time. This is the beauty of a macaroni salad. In addition to that, you only need a few ingredients with also a few steps. So there you have it, folks! I hope you enjoyed this article. Should you have any other suggestions, comments or suggestions, please do not hesitate to leave them down below. I’ll see you in the next article! Check out our other recipes here.